Each chapter focuses on a different element of the home: foyer, living room, dining room, kitchen, bedrooms, kids' rooms, and bathrooms and powder rooms. Discover Grant's design philosophy--and the questions you should be asking yourself--as it pertains to each respective room. Sidebars with design secrets, decorating tips, and how-tos provide further instruction. 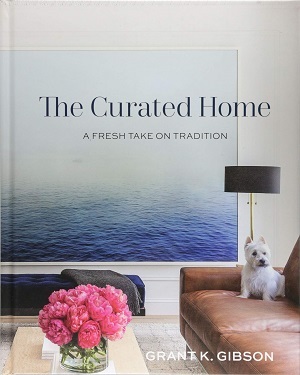 Thorough and personable, showcasing photography from Grant's portfolio, his travels, and vast collection of previously unpublished snapshots taken in the process of his design work, The Curated Home is home décor inspiration at its best.